I love this record. 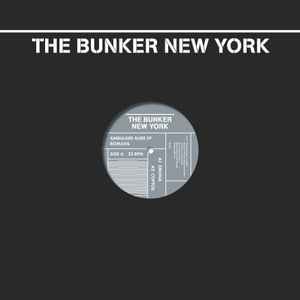 Of all the Bunker records I own, this one probably gets the most play. Coloured Vinyls in Electronic Music by WildDragon.